The project goal is to better understand meteorology and weather forecasting models by measuring atmospheric conditions during high-altitude unmanned aerial vehicles (UAVs) flights. To accurately sample atmospheric weather conditions in the stratosphere, the project design included a sensor system integrated into a high-altitude glider, called the HiDRON. 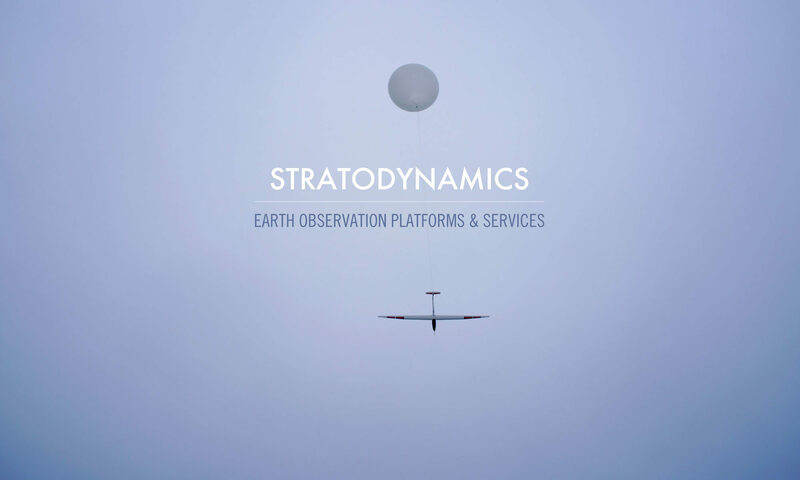 The HiDRON is a high-altitude in-situ measurement platform developed by earth observation company, Stratodynamics Aviation Inc.
An immediate project goal is to compare the high-altitude data collected on the HiDRON with the high-resolution weather models for the same time and geographic location. 12 hours before the high-altitude launch, high-resolution weather models were provided by TruWeather and TempoQuest. 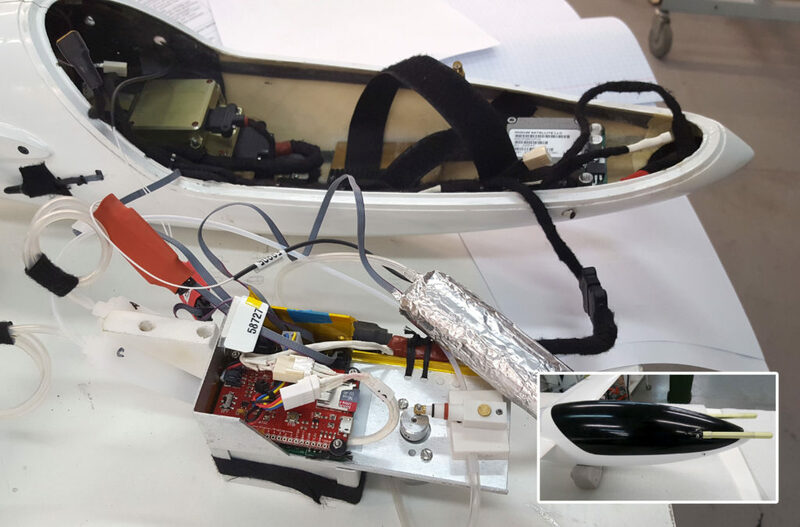 This is the first time this kind of atmospheric-sensing equipment has been successfully integrated and flown using a balloon-launched, unmanned glider. 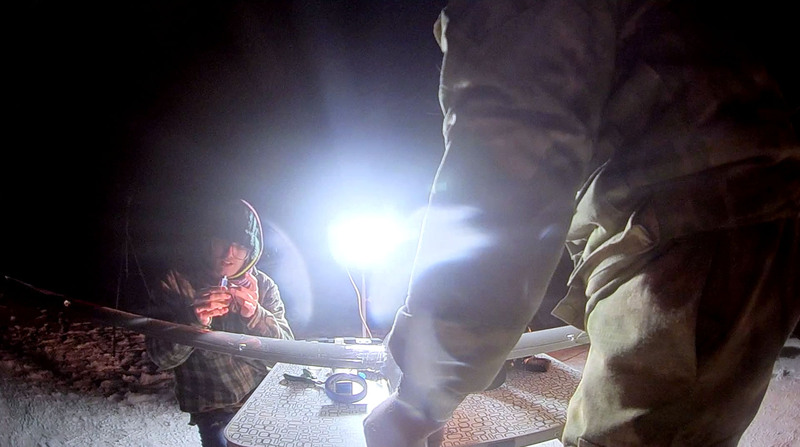 The results will enable the evolution of new UAV technology and in-situ observation methodologies.